French photographer Vincent Flouret decided to help raise money for Raising Malawi, the humanitarian nonprofit co-founded in 2006 by gay pop icon Madonna. 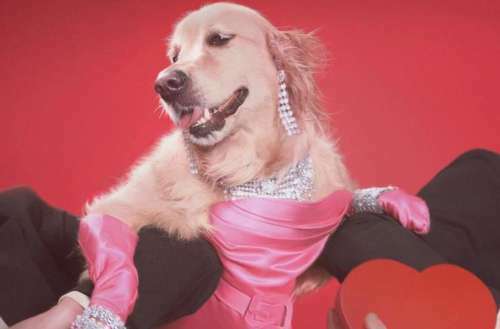 So to do it he enlisted the help of his golden retriever, Max, to help recreate some of Madonna’s most iconic looks. He’s now selling his prints at an exhibition for her charity. 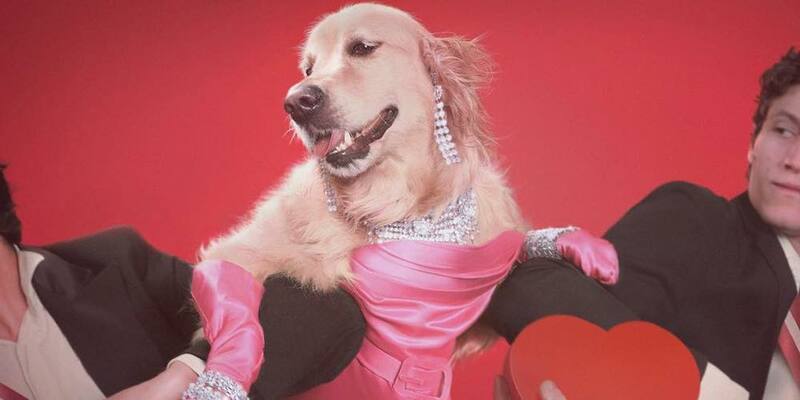 Naturally, Flouret has called the canine collaboration Maxdonna, and these Madonna dog shots are gonna make you howl with laughter. Vincent Flouret’s Maxdonna project consists of two types of Madonna dog images: Pics of his hound wearing well-known Madonna fashions, and pics of his dog recreating Madonna’s album covers. So far he and Max have recreated fashions from her songs “Material Girl,” “Erotica” and “Cherish” as well as album covers from Music, Ray of Light, Like a Virgin and more. The shots are both instantly recognizable and hilarious. Not only does Vincent Flouret capture the tone of each Madonna moment perfectly, but Max’s hair color actually matches Madonna’s somewhat, and Max’s facial expressions mimic her coyness, sexiness and attitude surprisingly well. 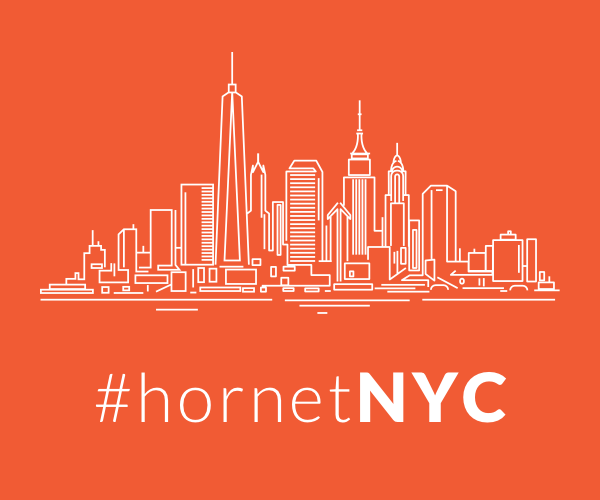 The project is a collaborative affair. Some of the pictures are taken by Jean-Baptiste Mondino and some of Max’s hairpieces are styled by hair and accessory designer John Nollet. Vincent Flouret is selling signed limited-edition prints and exhibiting the Maxdonna shots at L’Agence Arlésienne in Arles until Aug. 16. All benefits will be donated to Madonna’s charity. Madonna’s charity Raising Malawi supports orphans and vulnerable children in Malawi through health, education and community support. It has since helped over 750 orphans through community-based child care centers, over 10,000 students through educational efforts and helped establish the first pediatric surgery and intensive care unit in the entire country. What do you think of Vincent Flouret’s Madonna dog project, Maxdonna?